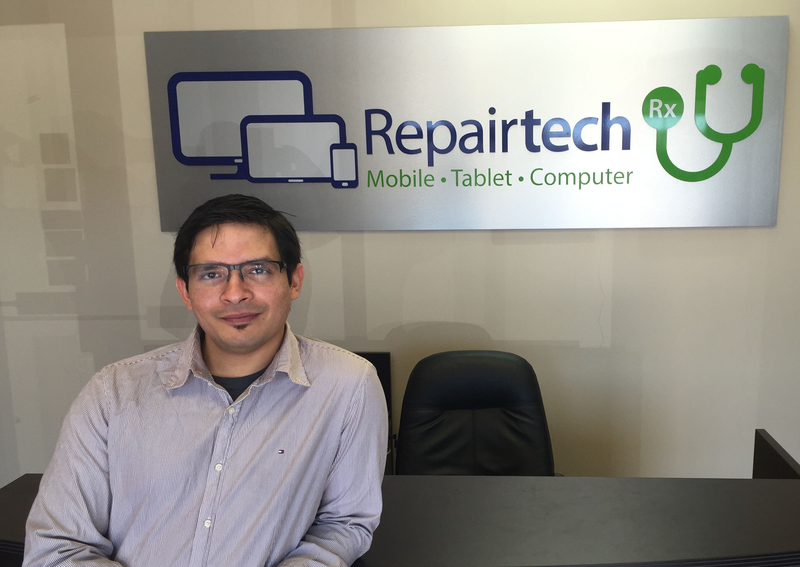 About RepairTechRX: Phone Repair in Sudbury. We have over 20 years of combined experience repairing electronic devices of every kind, there is no repair that we will not attempt. Whether it is a cracked iPhone screen, a broken Samsung Galaxy Screen that doesn’t work at all, Blackberry phones for your business, a phone that has been damaged by water or other liquids, a phone that wont charge properly or the battery doesn’t work, we will do our best to resuscitate your device. 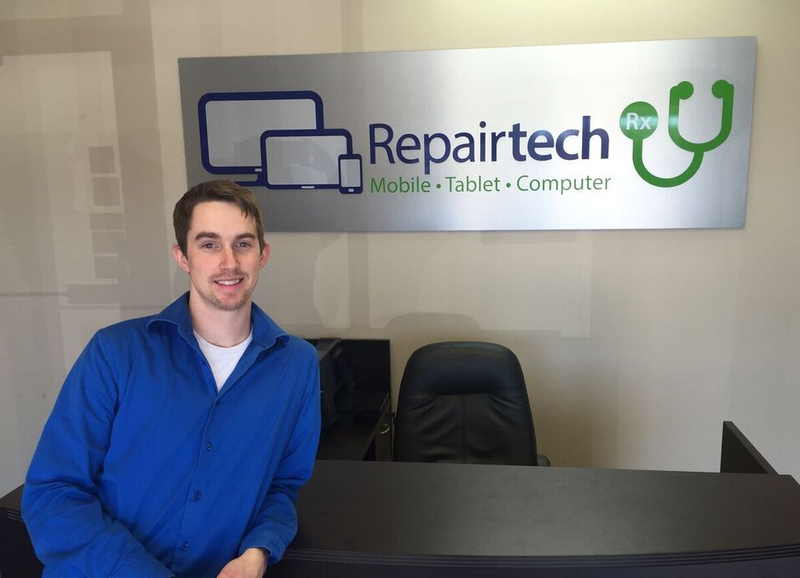 We’re the best phone repair in Sudbury! We are your friendly neighborhood tech doctors and It is our goal to be an asset to the community, keeping that goal in mind we strive to create solutions where there were none before. We specialize in fixing Apple, Samsung, Blackberry, Sony, LG and other Android Phones, Apple iPads, Samsung tablets and computers, however we will strive to provide you with a solution for most any electronic gadget you can throw at us, such as, gaming consoles and MP3 Players. We are the tech doctors!!! SmartechRX - Repair. Customize. Restore. I love technology and understanding how it works, this trait has helped me in all aspects of life. My experience in technological repair started from early childhood taking apart toys and game consoles because I was curious how they worked. That curiosity has helped me build and hone a skill set that is unique to me. I specialise in diagnosing issues and then providing the most effective solutions for the problems. I started my journey providing technical support over the phone for Dell customers to owning my own IT support company providing IT support to small businesses in India and now providing software and hardware repair services for smartphones, tablets and computers. Over 10 years fixing computers and smartphones has given me a thorough understanding of almost all devices currently in the market and your options available to repair them. The majority of my employment history has involved both customer service and technology. I take pride in going the extra mile for customer satisfaction, with over 10 years of experience in this field. Electronics are something that has always been intriguing to me due to its vast range of possibilities. It has been a major influence in my personal life. Combining my talents of customer related service and technological repair, means you’ll get great customer service but also a solution to your technology issue. We know smart technology and fix it! Phone, tablets, computers, Apple, Android, Windows. We can repair, customize and restore your Smartech! The Best Phone Repair in Sudbury! We repair virtually every type of smart device. And we are the only repair shop that can manufacture custom replacement parts for your smart devices. We will make sure your device is repaired, customized or restored to your satisfaction.